You can impact your hometown when you choose to donate a vehicle to Goodwill Car Donations in Hyattsville, MD. 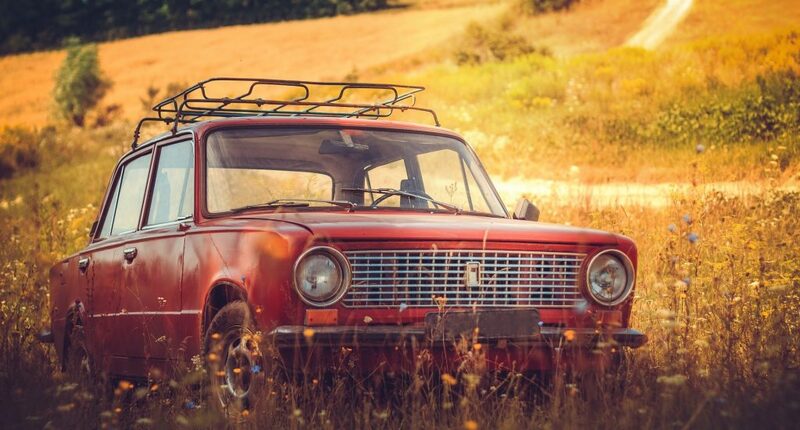 Whether it’s because your car no longer runs, it’s getting old, you’re ready to get rid of it, or you just don’t want to deal with the hassles of selling, consider participating in Hyattsville, Maryland vehicle donation. You will generate funds for worthy community programs. We take your donation and auction it to create support for job training that empowers disadvantaged members of the community, so they’re able to be productive, functioning members of society again. Are you interested in learning more about car donations in Hyattsville? Here’s what you need to know. You contact us. Either call us or fill out our online donation form to let us know you’re interested in donating, and tell us a little about your vehicle. We tow your vehicle. We’ll set up a time to come to you and haul away your vehicle — for free. Hurting people get help. Depending on your vehicle’s condition and when it was received, we’ll auction it to generate funds for local programs that are making a difference here in Hyattsville. A few days later, we mail you a tax receipt, and you’re free to cancel the car’s insurance and registration. If you aren’t sure if a certain vehicle can qualify for donation, just ask us. Chances are, we’ll be glad to accept it. The proceeds of your donation go straight back into the Hyattsville community. We use the funds to support programs that provide job training and support to people who are struggling to find work here in the community. As these individuals gain the skills they need to succeed, they’re able to become productive members of society and make the town a better place for everyone. Are you ready to make a Hyattsville, Maryland vehicle donation that makes a difference? Get in touch with us today! Donate Now.